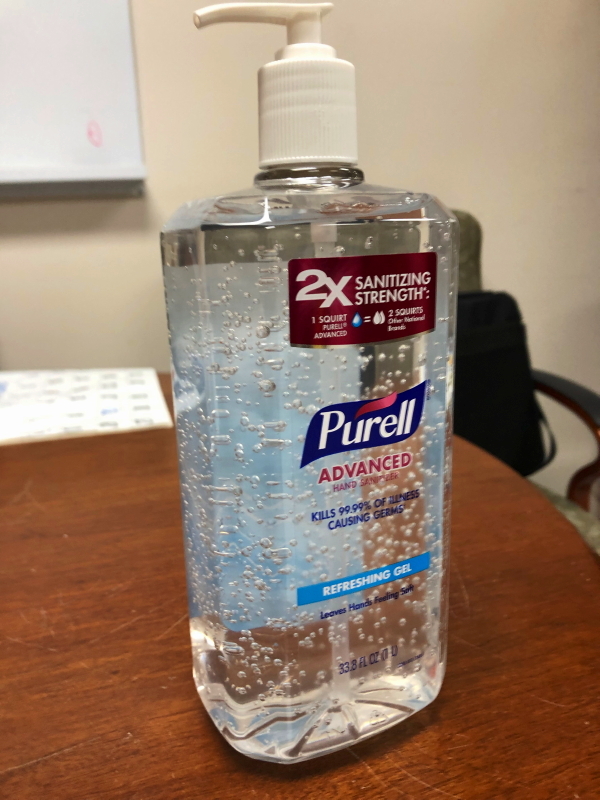 The best part about the fish egg guess was after I revealed the answer, the student commented, “Why are there fish eggs in hand sanitizer?” We all looked at the kid, and watch awareness flicker across his face as he shook his head, looked down at his desk, smiled, and said, “duh”. So glad my kids know how to laugh at themselves; they always provide a few moments of amusement. What a treat! Thanks so much for this, Jennifer. I’m gonna laugh about fish eggs in hand sanitizer for a long time. I’m thrilled with the variety of perceptions. Inspires me to come up with a new “Guess What” image soon! I can see that. Or Alka Seltzer? Can I use this as a fun exercise in my classroom??? My middle school students will love it. For sure! I’d love to hear some of their guesses. If you click the “Guess what” tag in the bottom margin, you will be able to see all the past versions I have posted, too. Use ’em all!